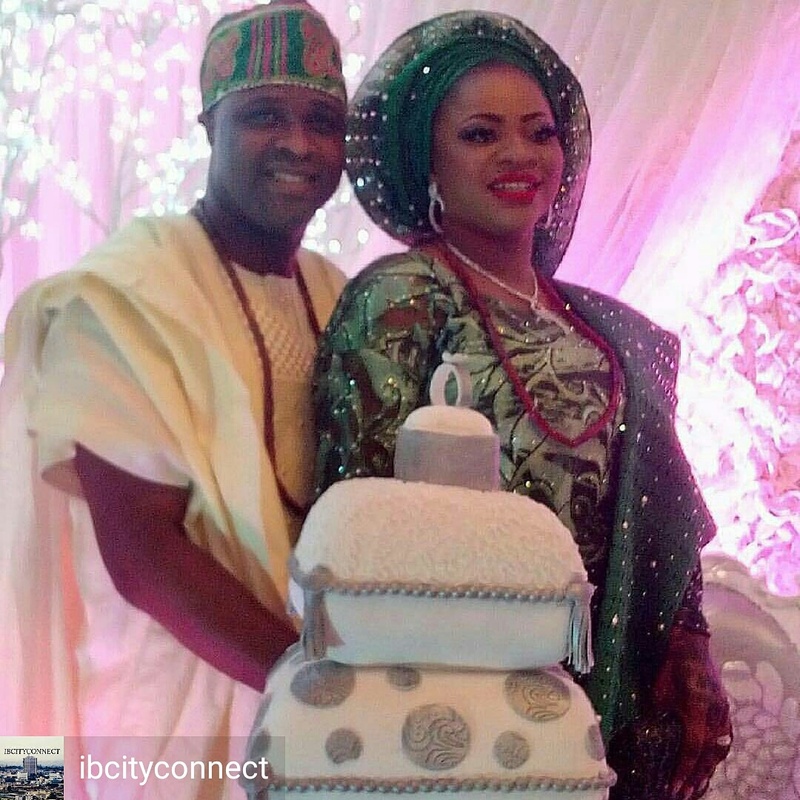 Nollywood Actor, Femi Adebayo left the Bachelors hood yesterday and joined the train of the Married Men as He tied the Knot with His Wife today. 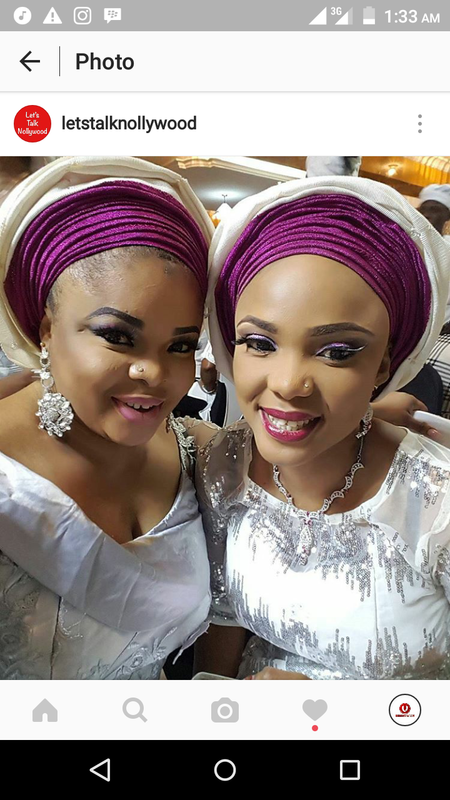 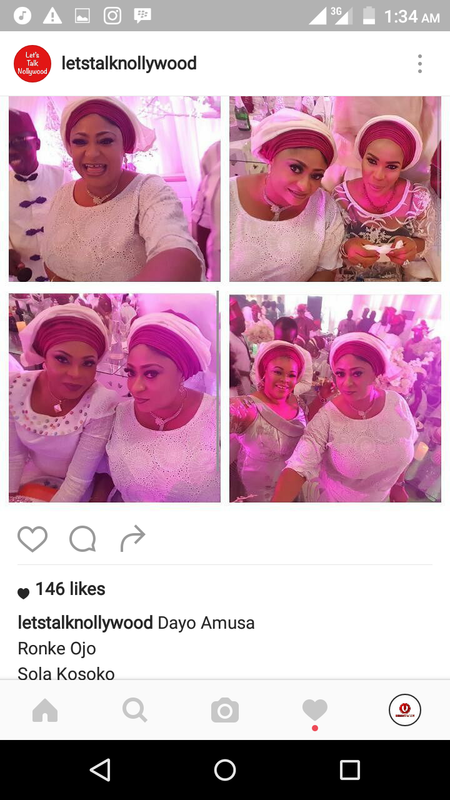 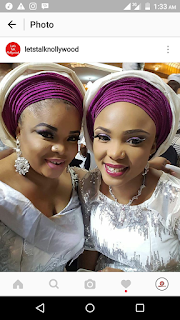 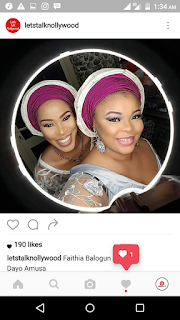 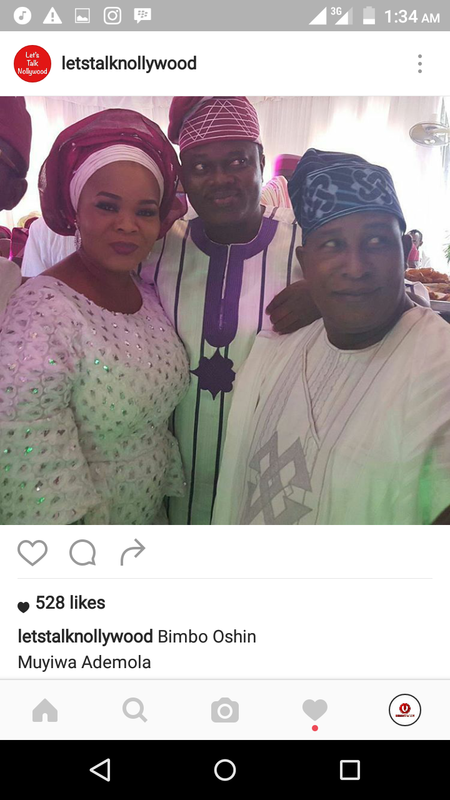 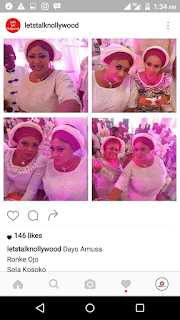 The Wedding was witnessed by his Father, Adebayo Salami(Oga Bello), His Siblings and a lot of Top Nollywood Actors and Actresses like Muyiwa Ademola, Bimbo Oshin and the rest. 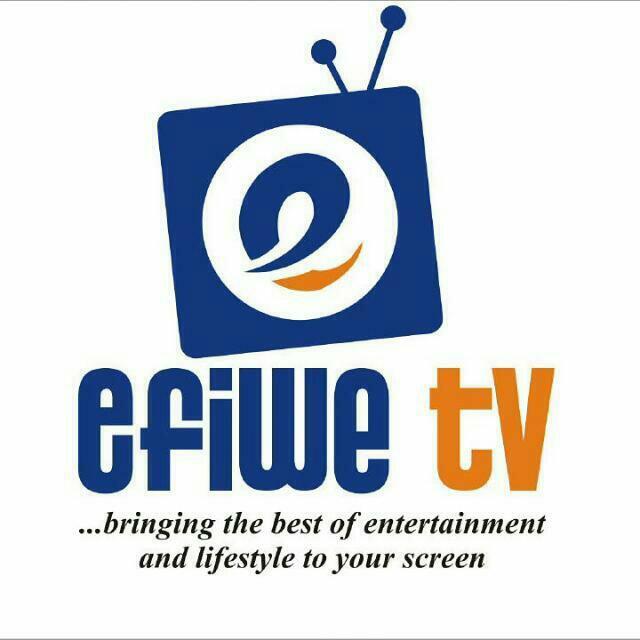 @unibadan_efiwe wishes the New Couple in town/Nollywood a happy married life.